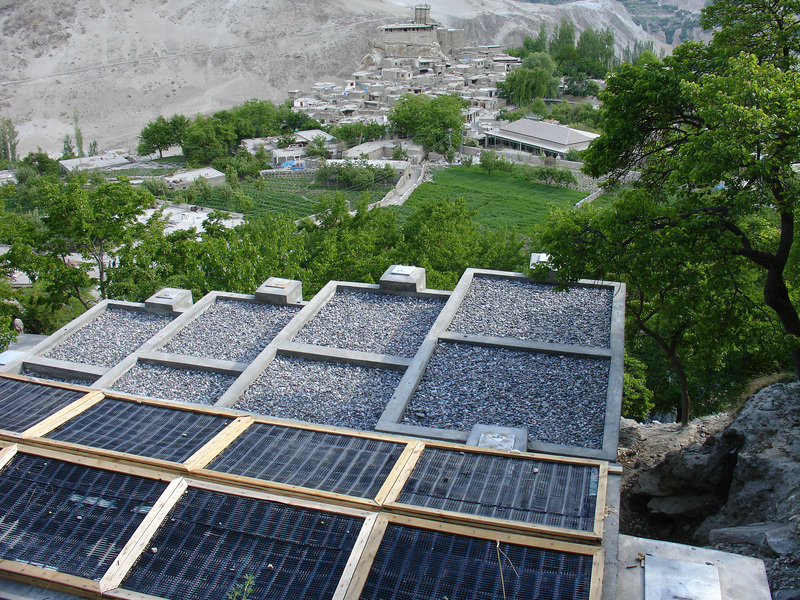 A water and sanitation project in Altit town in the Hunza valley has allowed people to return to live in traditional settlements. 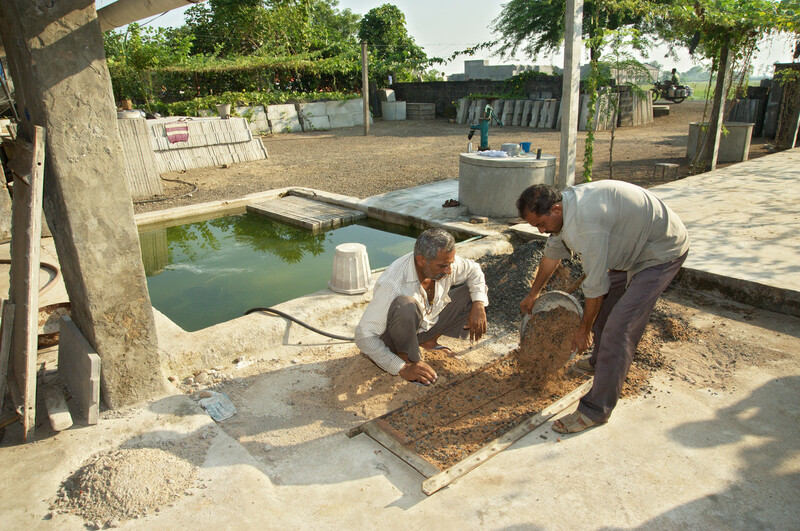 With the support of the Aga Khan Planning and Building Services (AKPBS), whose mandate includes the improvement of quality of life through water and sanitation interventions, this fabricator/vendor of pre-cast toilet material has produced 10,000 units and has contributed to helping 50 surrounding villages to reach 100% sanitation coverage. Keshod Block, Gujarat, India. 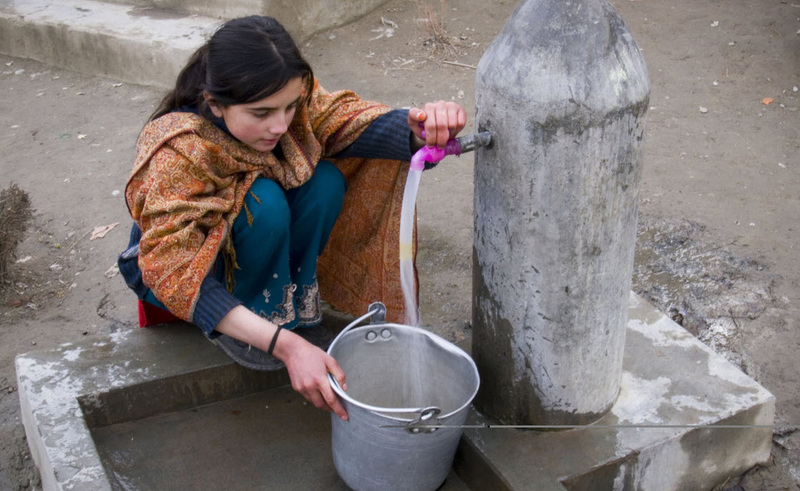 A four-year project to improve safe drinking water and sanitation facilities has benefited over 200,000 people in the Gilgit-Baltistan and Chitral (GBC) regions of Pakistan. 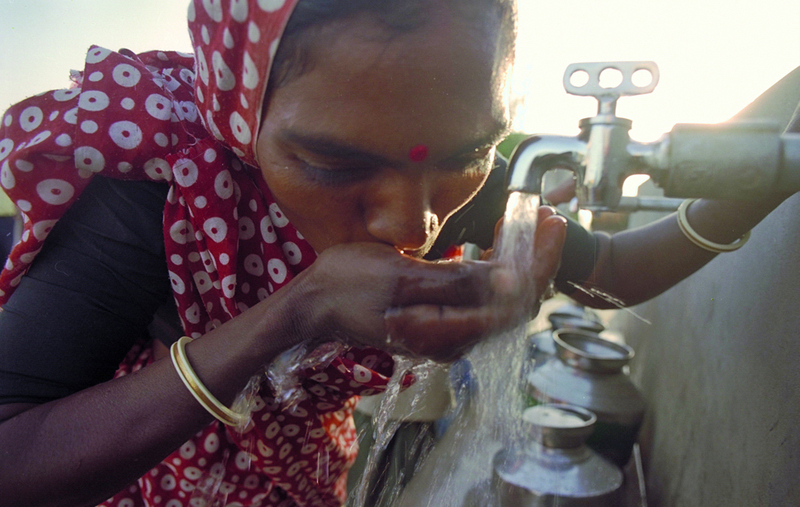 The Aga Khan Agency for Habitat operates a number of measures designed to improve water and sanitation. Its flagship programme, the Water and Sanitation Extension Programme (WASEP), was initiated in 1997 with the aims of providing integrated water supply infrastructure services to local communities and helping prevent water-related diseases though improved hygiene and sanitation practices. The development of community capacity in the design and maintenance of these services is a key element of WASEP’s integrated approach. Communities also take the responsibility of the operation and maintenance of the scheme, as well as contribute to a fund for salaries of community scheme based operators, health monitors, and spare parts. All of the hundreds of water supply schemes developed by WASEP are currently operational and being run and operated by communities who also have contributed in kind and in cash towards its construction and the operation and maintenance fund. Similar water and sanitation programmes have operated in the Sindh province of Pakistan (since 1997). The progamme includes provision of hand pumps and hygienic sanitation facilities to the rural settlements. Other programmes have also operated in India and Afghanistan.